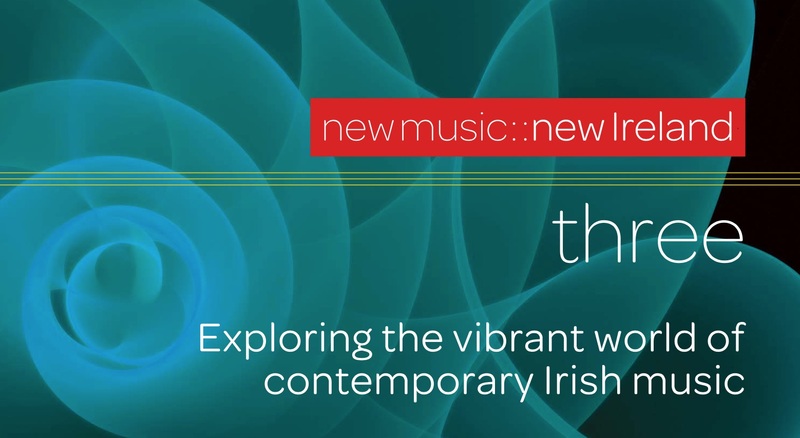 CMC releases a new album in its promotional series new music::new Ireland on 6 February. The album, the third in the series, will be launched at a reception at the Irish Embassy in London by the Irish Ambassador to the United Kingdom, Mr Adrian O’Neill. The launch will feature live performances of pieces by some of the composers featured on the disc, and includes performers Garth Knox, Paul Roe and Elizabeth Hilliard, along with a short interview with composer Kevin O’Connell. Funded by the Arts Council/An Chomhairle Ealaíon and the Arts Council of Northern Ireland, the double-album presents 16 works selected by an artistic panel from over 70 submissions in a smart design and layout. 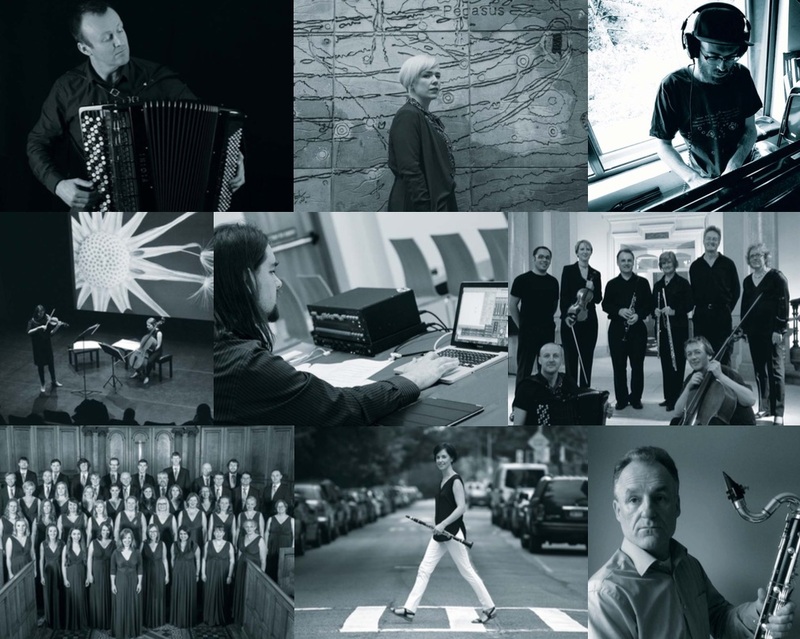 Featured composers include Ed Bennett, David Fennessy, Jennifer Walshe, Matthew Whiteside, Eoin Mulvaney, Ryan Molloy, Elis Czerniak, Ailís Ní Ríain, Rob Canning, Siobhán Cleary, Garth Knox, Kerry Hagan, Kevin O’Connell, Ann Cleare, Ruaidhrí Mannion, and Maria Minguella. Performers on the album include, among others, the RTÉ National Symphony Orchestra, clarinettist Carol McGonnell, Paul Roe, and Deirdre O’Leary, pianist Therese Fahy, the Mornington Singers, Concorde, accordionist Dermot Dunne, soprano Elizabeth Hilliard, and organist Laurent Redhead. Following the launch, a showcase performance at London’s Cafe OTO will take place on 7 February from 7.30pm. Funded by Culture Ireland as part of their Britain 2018 programme promoting Irish arts in Britain, the concert features the works of, and short interviews with, some of the composers included on the album, performed by Xenia Pestova (piano), Paul Roe, Elizabeth Hilliard, Garth Knox and Ruaidhri Mannion (guitar). A Dublin launch will also be held in CMC at a later date, and following this the album will be distributed nationally and internationally to radio stations, festivals, concert promoters, performers and universities amongst other places.